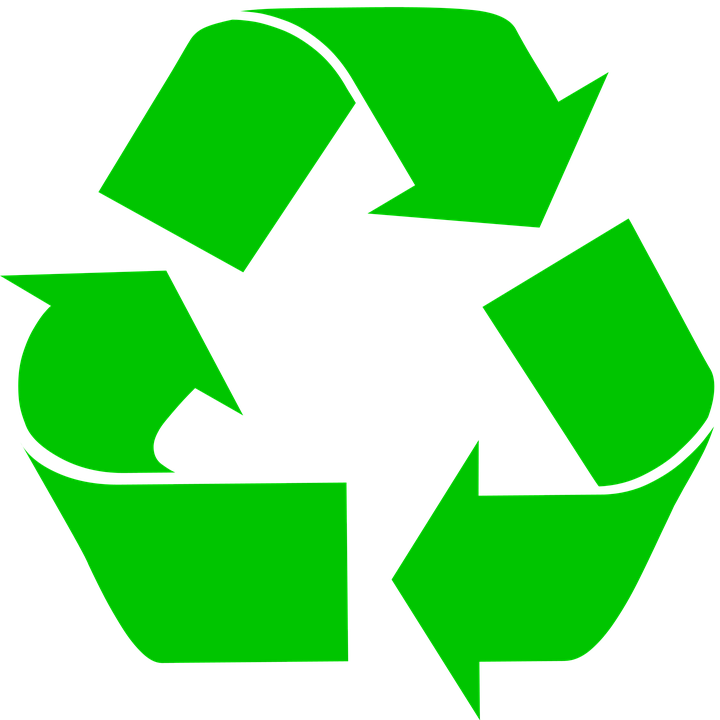 Wisconsin residents continue to recycle, according to a recent DNR survey. The survey confirmed most residents are managing unwanted electronics responsibly, but many are still unsure how to recycle electronics or face other barriers to recycling old devices. The survey showed the number of unused electronics in Wisconsin households continues to grow and a large share of households are storing devices they no longer use. DNR E-Cycle Wisconsin coordinator Sarah Murray, says there were some interesting numbers..
"...We asked how many TV's, computers, tablets and cellphones people have and whether they were used or unused. Based on the state population, we estimated there were 9.3 million unused TV's computers and cellphones. That's about a third of all the devices of the devices in people's homes. That's not a surprise, I know I have some in my drawers and closets at home, but it's a reminder that we do have a lot of electronics that could be recycled..."
Murray says recycling saves the environment..
"TV's and monitors have things in them like lead that we don't want in the environment. A lot of our newer devices have personal data on them that we want to keep secure. Even if there's a small cost it's worth it to recycle these responsibly so they don't end up in the trash or give them to somebody who might not handle it the right way...."
Murray says go to the DNR website and find out where one-day collection events are being held in your area. Wednesday is America Recycles Day across the nation. It's a day promoters use to talk about saving money and the environment at the same time. Karen Sieg is Executive Director of the Associated Recyclers of Wisconsin, an association representing Wisconsin's recycling, waste reduction and sustainability professionals. She says the day is intended to remind the public what they can recycle and the best way to do that. When Wisconsin's law passed in 1990, 17 percent of municipal solid waste was recycled. By 2004, studies showed the percentage had climbed to 32 percent.